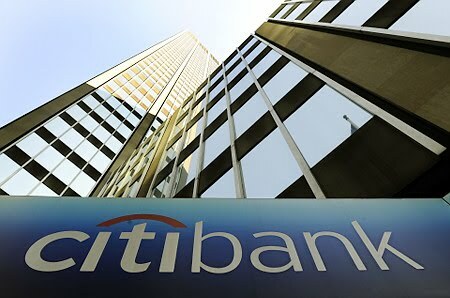 Citi (also known as CitiBank or CitiGroup) is providing $1 million in charitable contributions to three local microfinance institutions (MFIs) in Haiti - Fonkonze, FINCA Haiti, and SOGESOL. This is part of their pledge to provide $2 million in relief to the disaster-stricken country. The funding will be converted into business grants that will help at least 13,000 Haitian entrepreneurs and small business owners who are most affected by the earthquake. In Haiti since 1971, Citi Foundation has granted nearly $300,000 to local microfinance and microenterprise programs over the past 10 years. They also helped launch the Microfinance Growth Fund - a new lending facility that will provide up to $250 million in funding to microfinance intuitions in Latin America and the Caribbean. Fonkoze (www.fonkoze.org), which is Haiti's largest microfinance organization, has more than 40 branches throughout the country and provides a full range of financial services to the rural-based poor - currently reaching more than 225,000 savers and borrowers. The other two, FINCA HAITI (www.finca.org) and SOGESOL (www.accion.org), are both key players in promoting micro-entrepreneurship by offering financial services to help businesses create jobs, build assets, and improve economic development.